How to age gracefully on the Internet. You can’t let a website sit for too long. Content and feature upgrades over time will keep you up to date and relevant in business. Maintaining a website may seem easy. Once you have your domain host secured, it may seem as simple as checking the hyperlinks once in a while to see if they’re outdated. But in fact, allowing a website to simply remain in its original state for months or years can be very dangerous to the reputation and revenue of a business. Staying relevant is vital in the modern business world. If anything about your website seems out of date, disused or not relevant, it will chip away at the customer base as well as deterring investors. After all, a company’s face in contemporary commerce is its online presence. If it appears as if development has been abandoned or the site suffers from poor web design, potential customers will move on. That’s why it’s best to take advantage of newer Web design and development technologies. An employer or business who stays up to date with their site keeps the customers coming back, and doesn’t drive away business with a poorly implemented Web presence. Letting your site sit disused for months or years is a serious business concern and should not be overlooked. Consider investing in new development for your site as soon as possible. 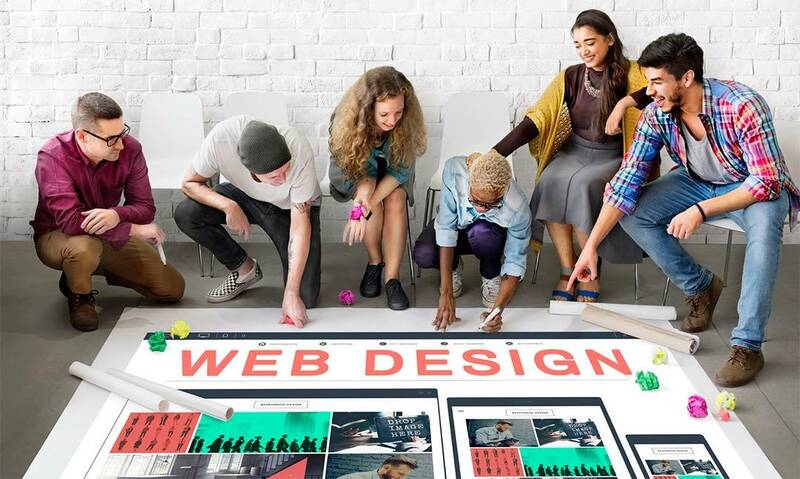 Keep your website current with Growth Driven Design. GDD is a monthly service that continually evaluates your web design strategy to focus on getting more visitors, gathering leads and converting sales. Growth Driven Design is the practice of constantly testing, analyzing the results and making the changes based on real-time data to ensure the greatest ROI possible. By redesigning your website gradually over time, you can focus on the areas of your website that give you more visits, leads, and customers. With a growth driven solution, we continually research, test and learn about your visitors to inform ongoing website improvements. Through continuous improvements we can improve marketing and sales strategies. By making monthly website improvements instead of redesigning your website every two years, you will see your website’s performance increase and an overall greater ROI.